Trimming can significantly improve the health of your trees. 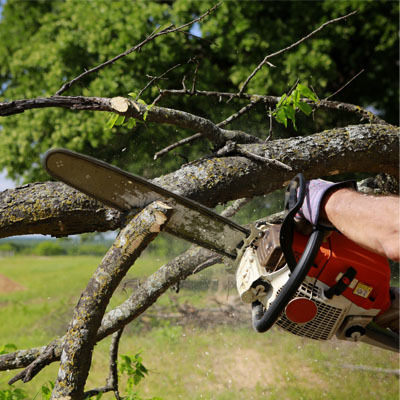 One portion of trimming involves removing any dead, dying, or diseased branches and stems, known as deadwood. This will stop the diseases from spreading and ultimately stop any unhealthy growth, resulting in improved health both now and in the future. Trimming also improves the overall appearance of the tree itself and your landscape as a whole. If you have a tree that is overgrown or has grown in a way that doesn’t flow well with the rest of your landscape, trimming allows you to change that. Not only does it immediately change the appearance and shape of the tree, but it also directs future growth, which is instrumental in the future appearance of your landscape. 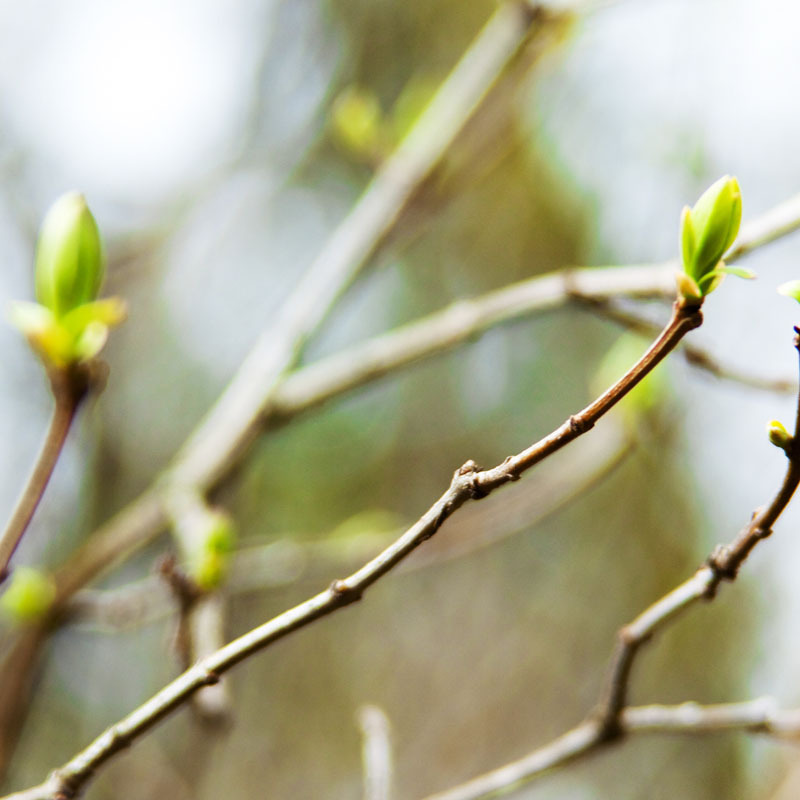 By trimming your trees now, you are preparing them to look better and cleaner by the end of the summer! Trimming your trees can make your home a safer place to be. Think about how many times you’ve driven through your neighborhood after a storm and seen large branches and trees that have collapsed. It’s a real possibility that this could happen to your home. If you have large tree branches that hang over (or near) your home, driveway, or vehicles, trimming those branches down will provide safety for your home and family. 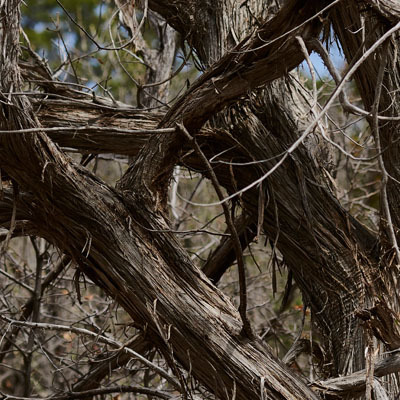 It’s also good to identify and trim cracked or weak branches, which may fall in the midst of a storm. In order for trees to manufacture food, they need energy from sunlight, carbon dioxide (air), and water. Two out of three of those nutrients are better accessed when the trees have been trimmed, and any excess/unhealthy branches have been removed. Simply put, trimming will allow both sunlight and air to permeate your trees, better preparing them to grow big, healthy, and strong. Tree trimming will keep your property looking clean, crisp, and attractive to potential buyers. It can also make your house more visible from the outside looking in, and vice versa, which is another huge plus to buyers. Especially if your home is one with a view! If you need help trimming, pruning, or if you simply need advice on what to do with one of your trees, give the professionals at PPM a call. Our team of tree trimming specialists will come to your property and advise you on what we would think is best for your trees. 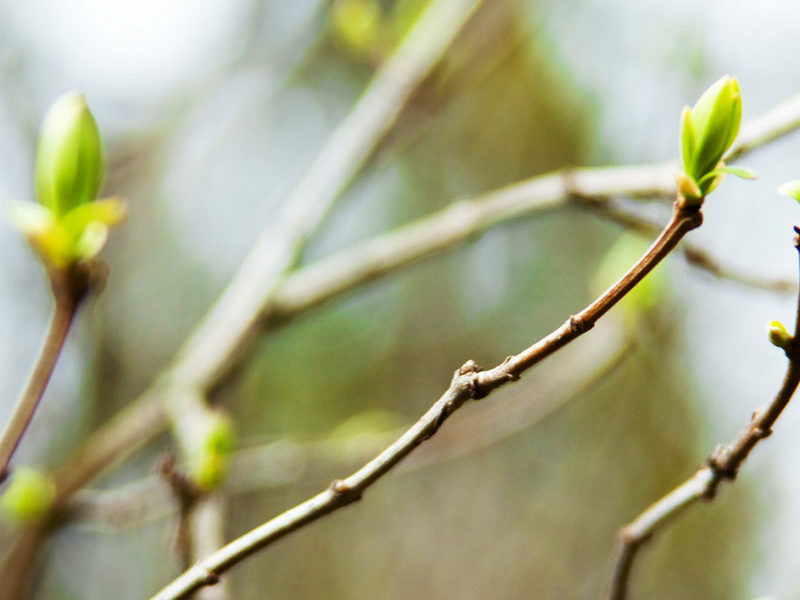 Contact us here, or give us a call at (877) 454-8733 to hear more about our tree trimming services and how we can help you improve the health, appearance, and safety of your trees this year! PPM Tree Service & Arbor Care, LLC - All Rights Reserved.